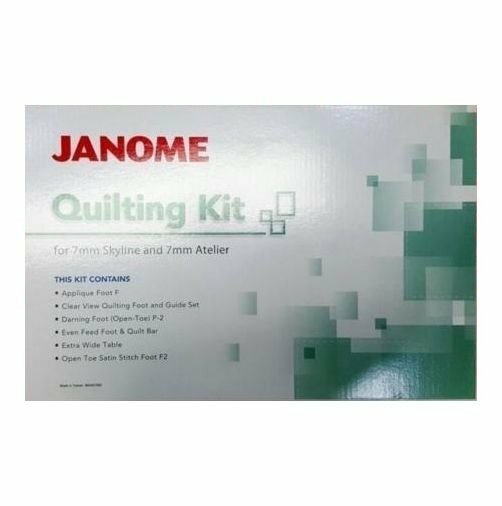 receive a bonus quilting kit valued at $225 when you Pay only $1199. 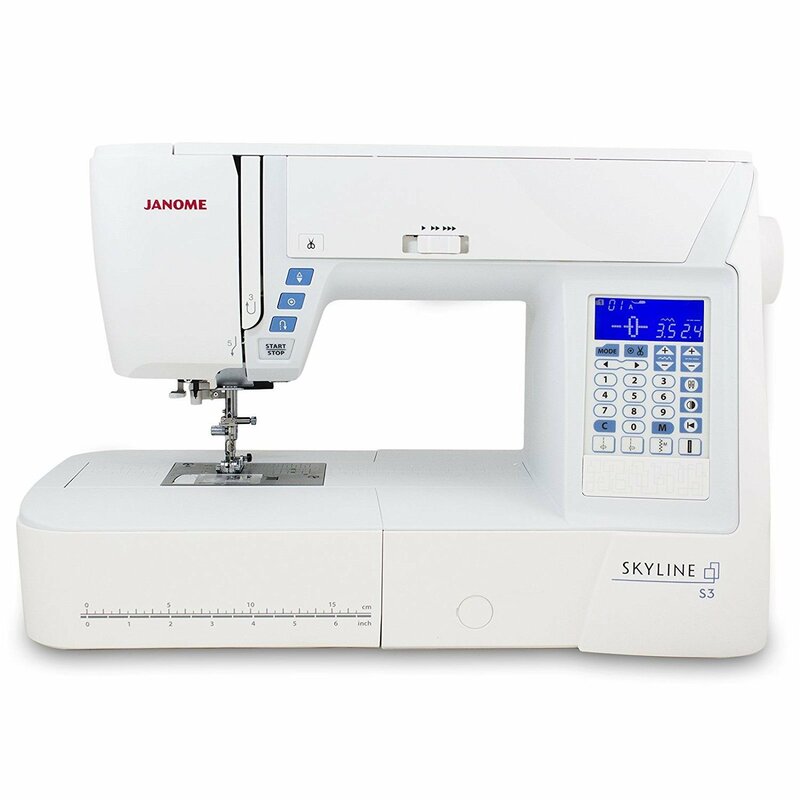 Lowest price in town for the Janome Skyline S3 sewing machine. 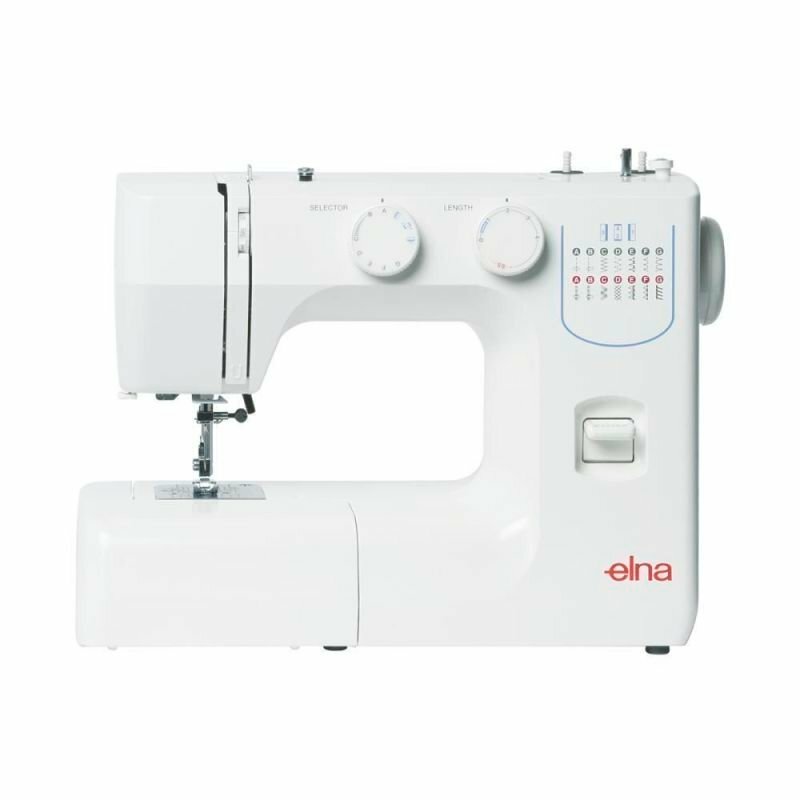 It is a great machine for general sewing and quilting as well. 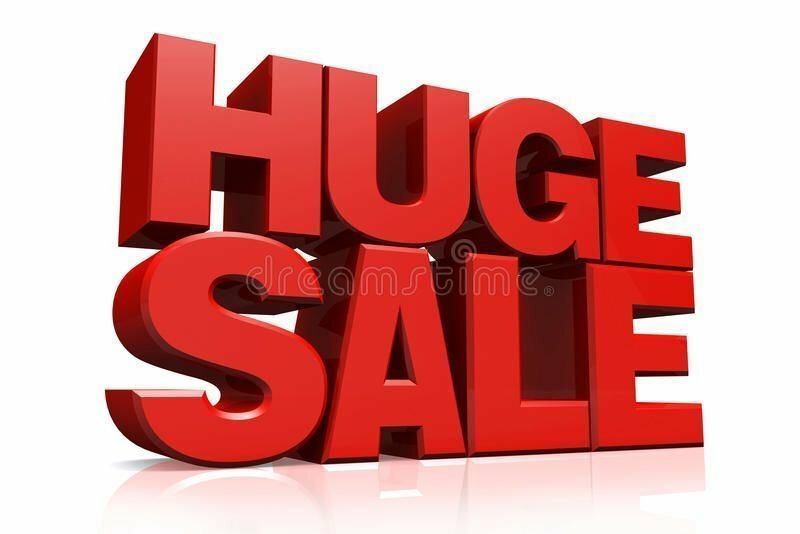 Plus bonus valued at $265 . 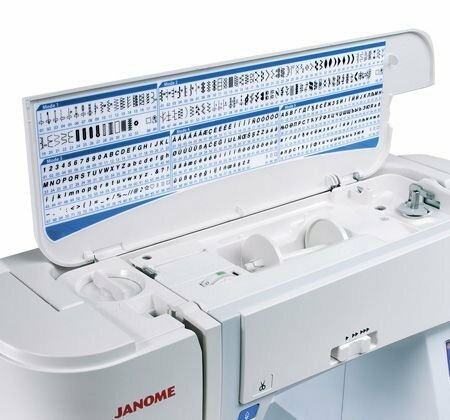 Save $300 off the Current RRP. Yes you deserve the best. 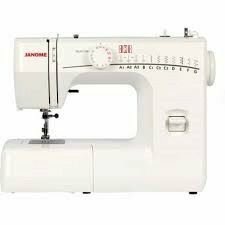 This machine is one of the smoothest sewing machine. Its tension control is second to none. plus its stitches out so smoothly. . 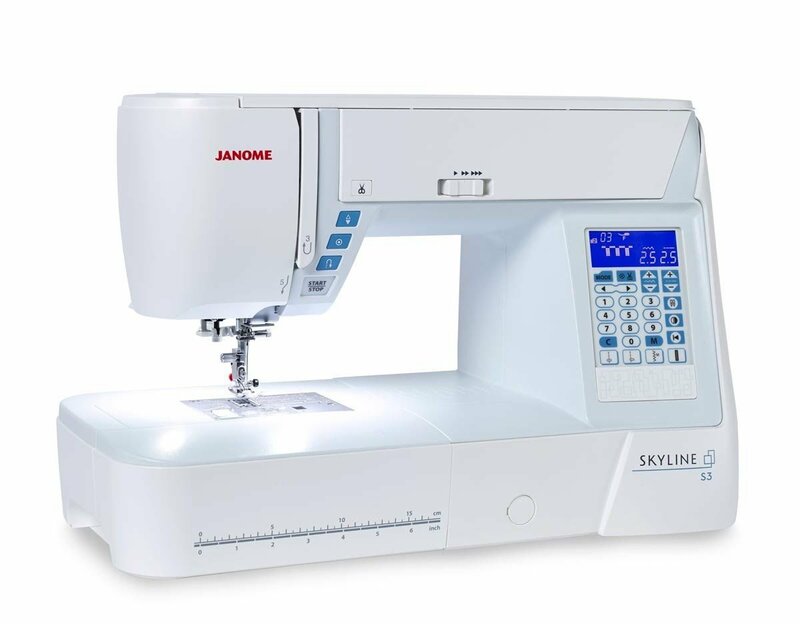 The Janome Skyline S3 is on special offer once quota is met.
. Ring us on 1300137041 if you want one or buy here on line through Paypal.